Riff Raff's been inching his way back to the limelight over the past few months. He wasn't as active in 2017 on the music front but he did still release a few gems here and there. 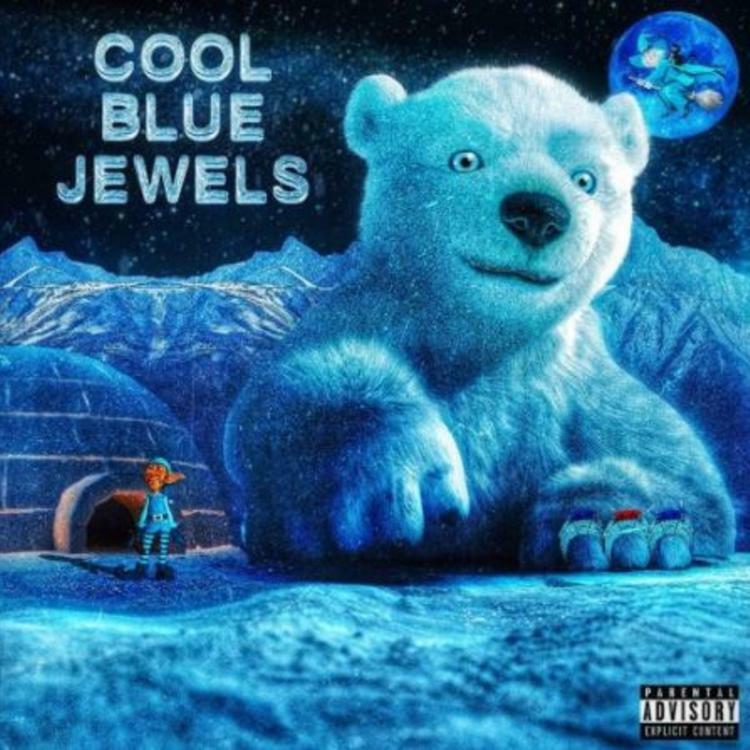 Riff Raff now links up with DJ Afterthought for their new project Cool Blue Jewels. DJ Afterthought and Riff Raff drop off a new project filled with some incredible features. Cool Blue Jewels consists of features from several notable names. They already dropped off "Long Night" with Wiz Khalifa, Gary Clark Jr and Mozzy. However, there are plenty more names attached. Alongside the three already listed, Hardo, Chevy Woods, Lil Windex, Project Pat, Dice SoHo, Hi-Rez and several others pop by. Riff Raff recently inked a new deal with Blackbear's Beartrap Sound imprint where he claims he'll get $500K per album. This project seems to just be under Riff's Neon Nation imprint and Empire so it looks like he'll have more music coming this year. Mark Battles Drops Off New Project "Vasi World"